What is Workplace by Facebook? Who uses it? Watch our on-demand webinar co-hosted by Workplace by Facebook to find out! Your News Feed keeps you connected to your work, team and organization. Workplace Chat, HD video and crystal-clear voice calls help you break the email chain. Groups are shared spaces for working together, with secure file sharing and unlimited storage. 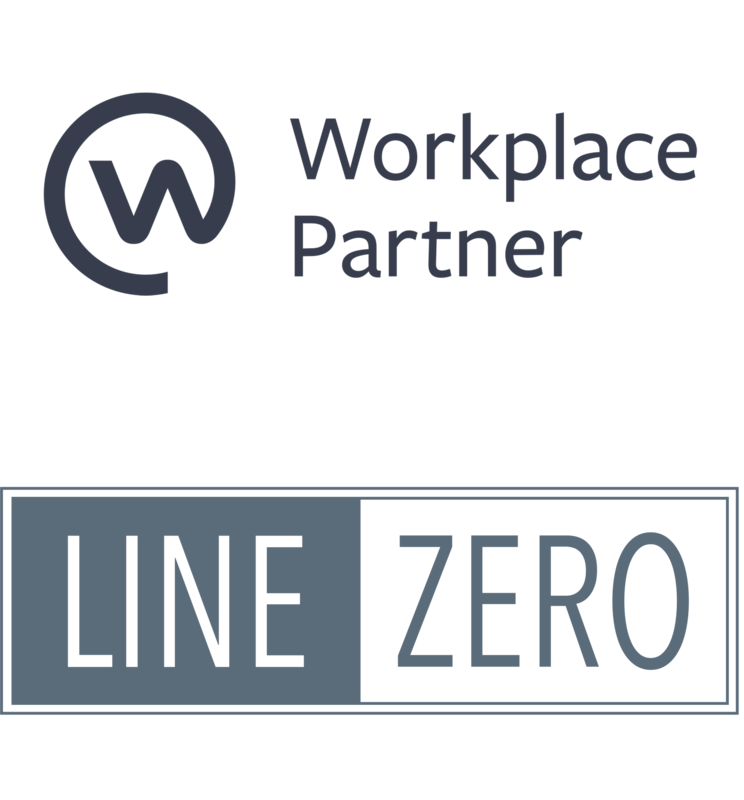 LineZero is proud to be recognized as the first Canadian Workplace partner. From design, to pilot, to implementation, our expert staff can help you to build the innovative and collaborative Workplace environment that your employees want. Our 1-day Workplace Roadmap Engagement will give you an in-depth overview of the benefits of using Workplace in your organization. We’ll review what’s most important to your business, understand your current organizational structure and what current digital tools you have in place, then help you build your roadmap to success. To ensure that the platform is successful for both the short and long-term, it’s critical to take the time and plan out your deployment. Our Workplace Deployment offer provides you with a chance to work with our experienced team to ensure that the launch of the technology itself, the communication around that launch, and the training of your employees on how to use this new technology is a success.